What started out as a hobby 20 years ago has become a lifetime devotion to the wonderful art of floral preservation. 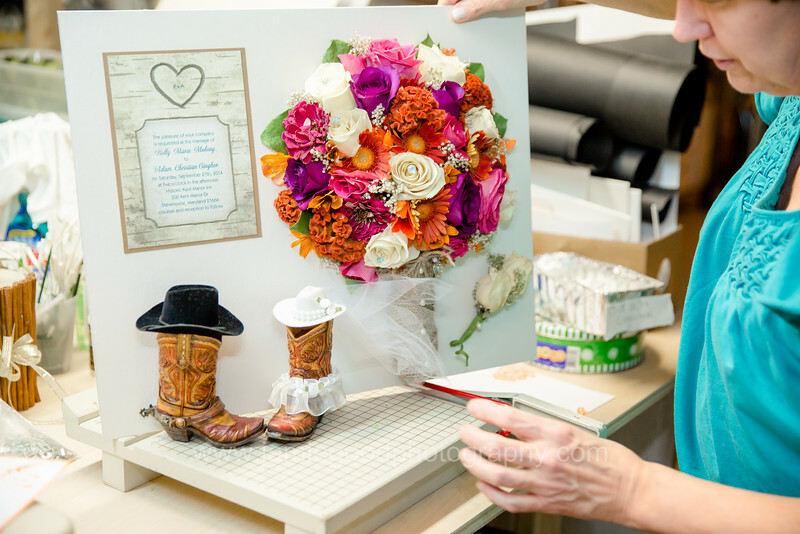 Taking the beautiful memento of your special occasions and transforming them into incredible works of art for a lifetime of memories is a true calling of mine. I deeply enjoy what I do and even though I have preserved hundreds of bridal bouquets each one is special and instills me with incredible joy. I take great pride in my work knowing the result will preserve the magic of those special moments forever.